 Thank you for everyone who came out for an amazing 2019 Vail Jazz Winter Series! With a star-studded lineup and intimate atmosphere as we transformed Ludwig’s Terrace at the Sonnenalp Hotel into an elegant alpine jazz club, it was truly an unforgettable season. Our winter programming has ended, but we’re looking forward to one of our best summer festival lineups yet to celebrate our 25th anniversary. Tickets are on sale now for all shows in the summer festival. Kick-off the 25th Anniversary of the Vail Jazz Festival at the Ritz-Carlton Bachelor Gulch. Click here for more information. Joe McBride returns to Vail once again to share his sultry smooth take on hits from the R&B songbook. 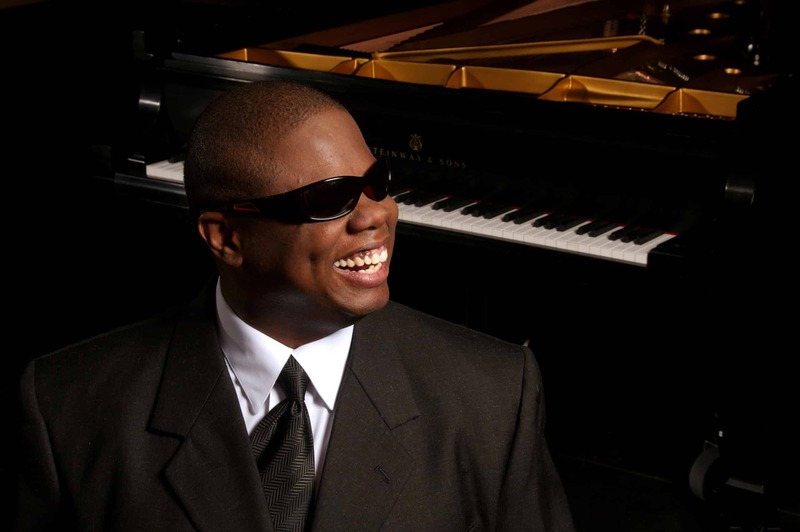 A skilled pianist and vocalist, McBride knows how to work a crowd. He will channel the souls of legendary musicians such as Ray Charles, Stevie Wonder and many more in what is sure to be a high energy first show in Ludwig’s Terrace this winter. A member of Stevie Wonder’s band for five years, Robert Johnson is a veteran vocalist. All sorts of exotic flavors and musical seasonings are evoked when Robert’s voice soars, croons, scats and dares you to get up and dance. 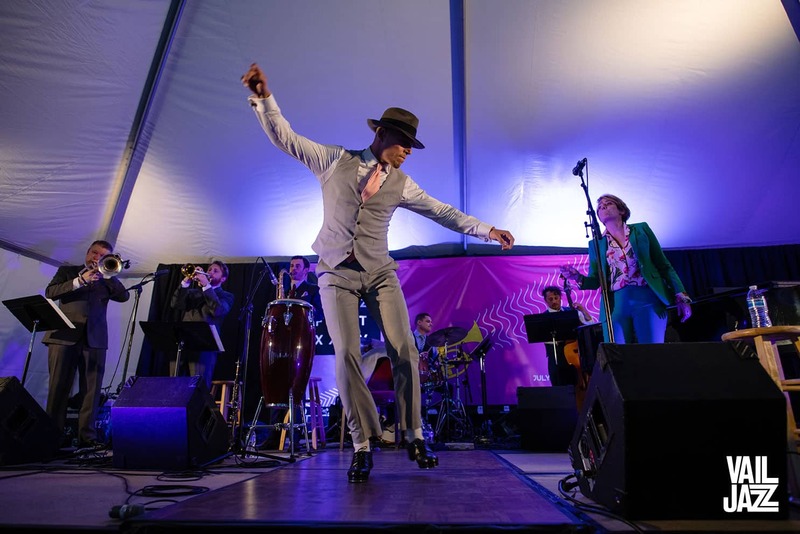 Supported by the Denver-based Mark Diamond Trio, these guys assemble a menu of wonderfully arranged jazz standards as well as a variety of music from Brazilian Bossa Novas to some down-home Blues. Cyrille Aimée is a unique breed of vocalist. It was the idea and unlimited potential of improvisation that set Aimée on her course, and the desire to pursue that in-the-moment creation inevitably led her to jazz. She spent her teen years performing in the cafes and clubs of Paris, then attended the American School of Modern Music. Aimée has been hailed by The Wall Street Journal as “one of the most promising jazz singers of her generation” and called a “rising star in the galaxy of jazz singers” by the New York Times. 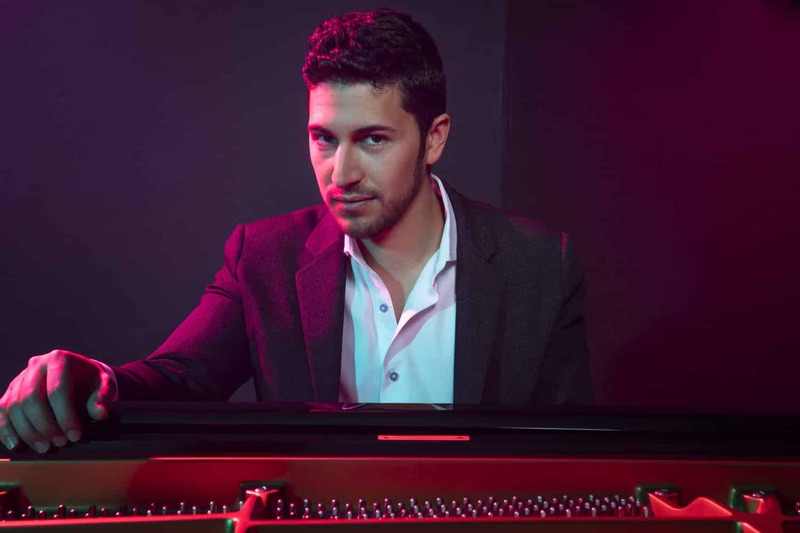 A powerful and charismatic performer, Emmet Cohen possesses wide-ranging talents that are reinvigorating the contemporary arts world both domestically and internationally and are received enthusiastically worldwide. Possessing a fluid technique, an innovative tonal palette, and an extensive repertoire, Cohen plays with the command of a seasoned veteran and the passion of an artist fully devoted to his medium. Niki Haris exudes soul. A regular at Vail Jazz events over the last decade, playing traditional jazz shows and hosting a popular gospel concert, she’s earned a loyal fan base in the mountains. Haris returns to pay tribute to the great songstresses of soul in a much more intimate jazz club environment which she says feels like home. 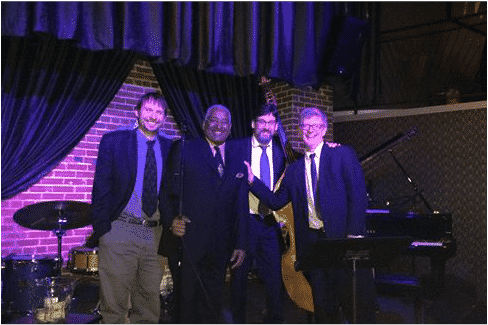 John has performed internationally as a leader and sideman, at many major festivals, as well as some of america’s most important and storied jazz rooms. 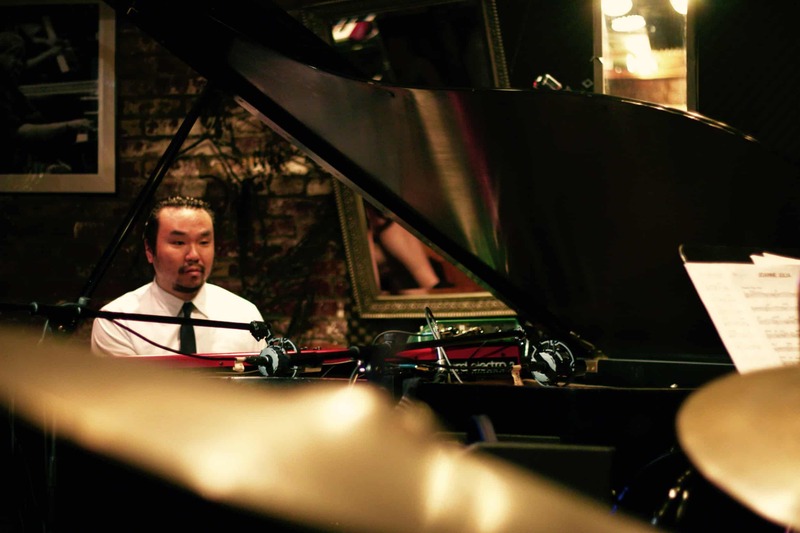 Chin is a prolific composer, drawing inspiration from the jazz, pop, and western classical traditions, with four releases as a leader to-date. Regularly on tour with vocalist Rene Marie, Chin was nominated for a Grammy for his work on her latest release, sound of red in 2017. 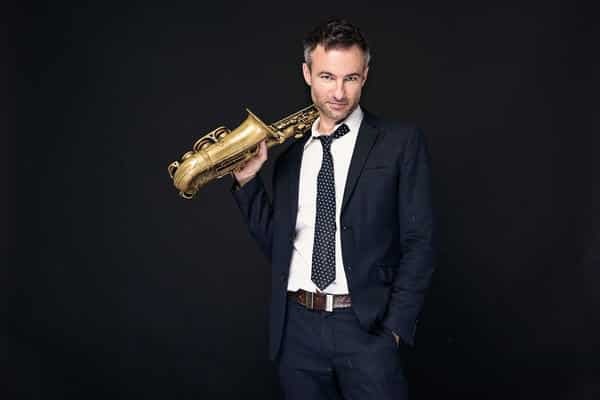 Adrian Cunningham is an award winning multi-instrumentalist, vocalist, and world traveler. Originally from Sydney Australia and now based in New York, he is proving to be one of his country’s top exports. With fluent command of the saxophones, clarinet, and flute, he is one of the finest multi-instrumentalists in Jazz.